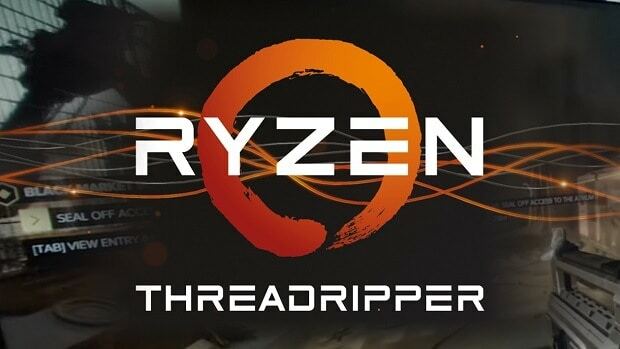 We recently heard that the AMD X499 chipset was going to be dropped and that it had been removed from the roadmap but now it seems that AMD is putting it back in the plans and that this platform is going to be used for the Threadripper series CPUs. 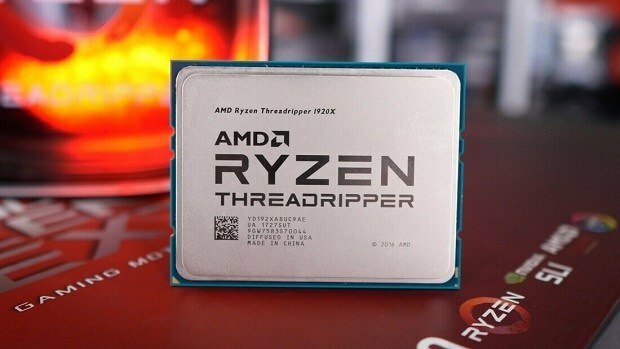 We are not sure why AMD is bringing this chipset back again but it is interesting to note that even though we heard that Intel is going with the X599 naming scheme for the upcoming enthusiast chipset, team Red is still sticking with AMD X499 chipset. 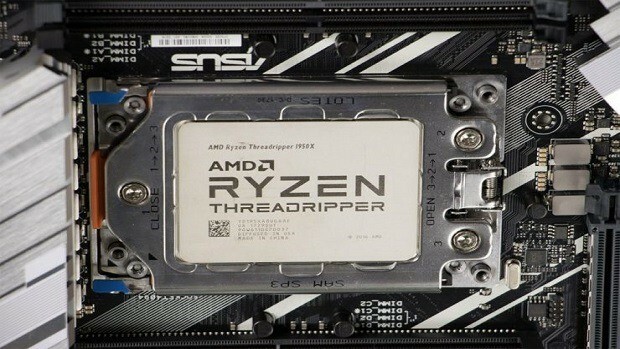 As of right now, we are not sure what the AMD X499 chipset is going to offer but what we do know for sure is that PCI-Express connectivity needs to be made better. We heard that the upcoming AMD Vega graphics cards will feature PCIe 4.0 so it is possible that the upcoming chipset will feature the new standard and that is why AMD took its sweet time with the chipset. This bit of information has not been confirmed by AMD so you do need to take this with a grain of salt. 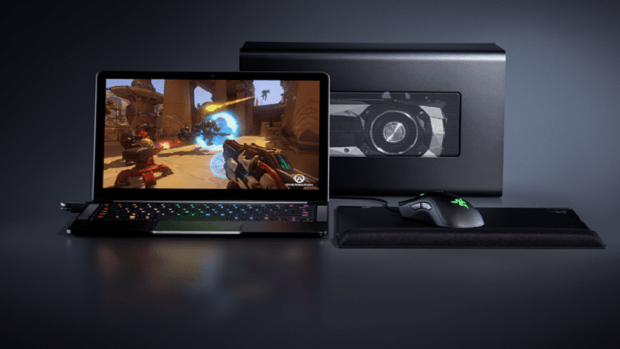 The latest reports claim that the upcoming AMD X499 chipset will be revealed at CES 2019, so you can expect to hear more information regarding the upcoming platform in January. 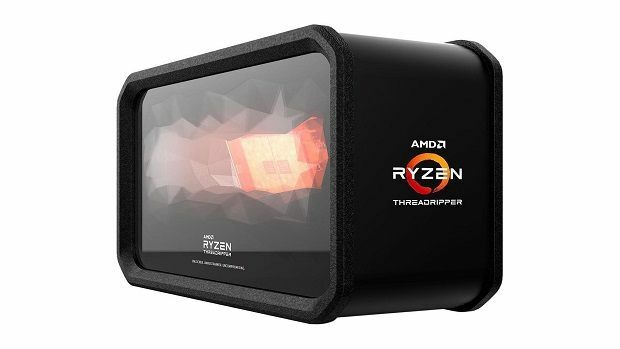 As of right now the Threadripper WX processors only support quad-channel memory with the new AMD X499 chipset coming out it might be possible that we get 8-channel memory. That would be a very impressive feature indeed and it would stack up these CPUs with the Intel 28 Core model. AMD might have the upper hand when it comes to cores and threads but AMD needs to keep in mind these other details as well. In other news concerning AMD, we just got an announcement for the AMD Athlon series that include the 200GE, 220GE and 240GE. 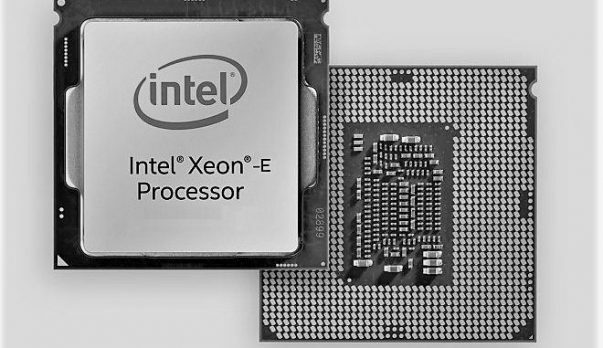 These are entry level CPUs that will take on the Intel Pentium series. For more news regarding the matter stay tuned. 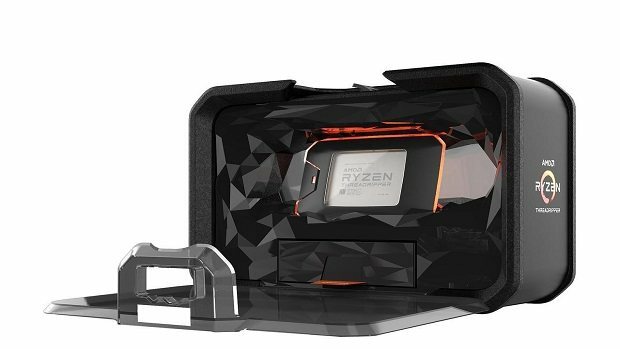 Let us know what you think about the AMD X499 chipset and whether or not this is something that you are interested in.